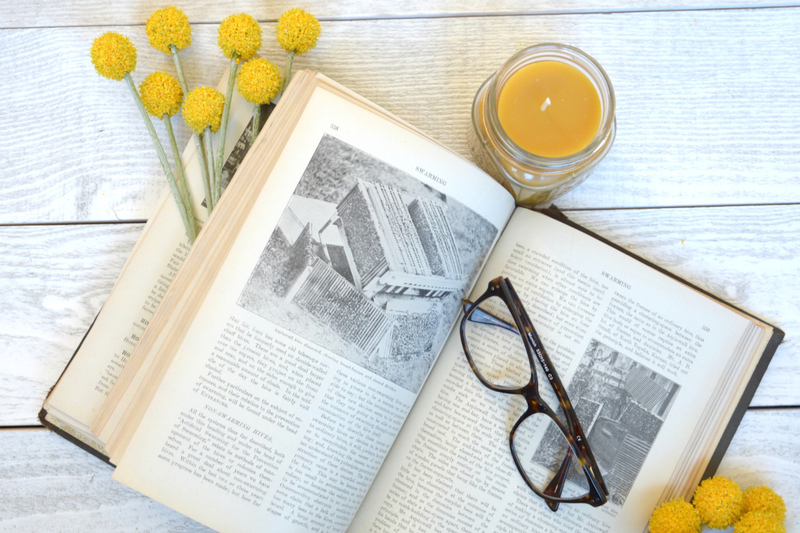 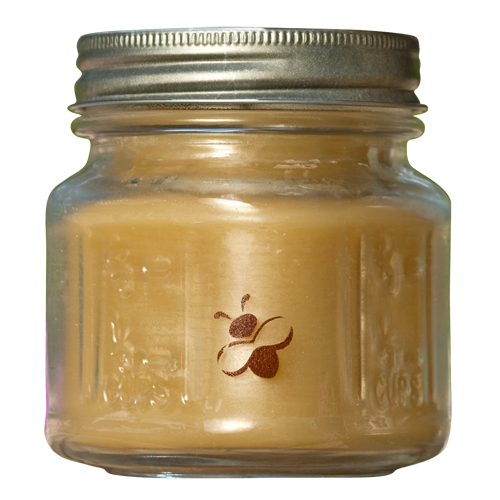 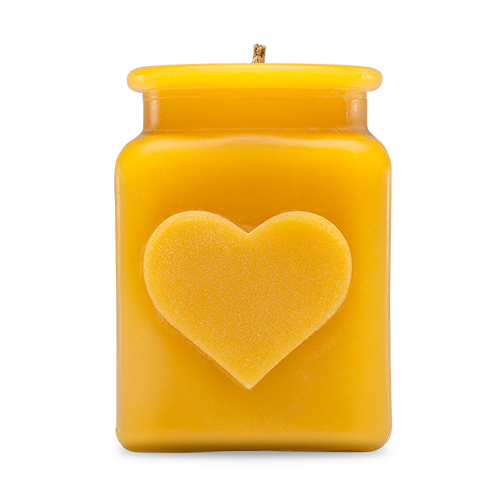 This natural beeswax candle has the soft aroma that is sweet like honey! 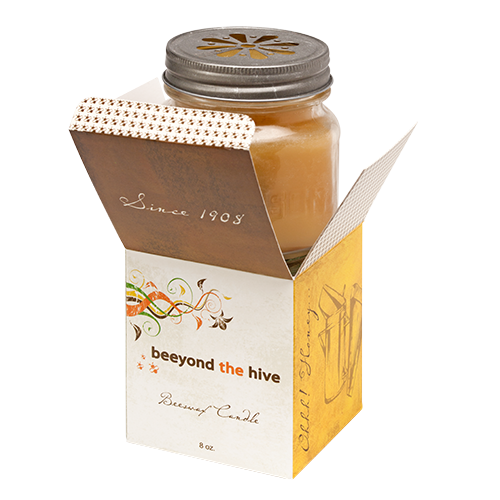 Did you know that for every 100 pounds of honey harvested, a beekeeper will get only one to two pounds of beeswax. 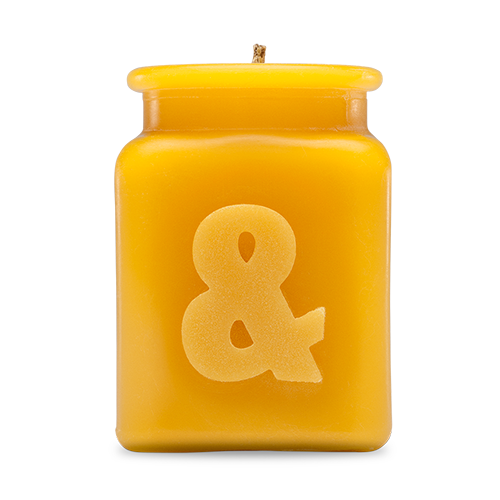 It’s not easy to come by, but maybe that’s also why beeswax is so clean and wonderful.